Thank you for your generosity to our one-fund, Accelerate. Because of your generosity, we are able to share stories of how God is changing lives! Every Friday, one of our student bloggers shares how God is working in his or her life. Leave some encouragement by commenting? 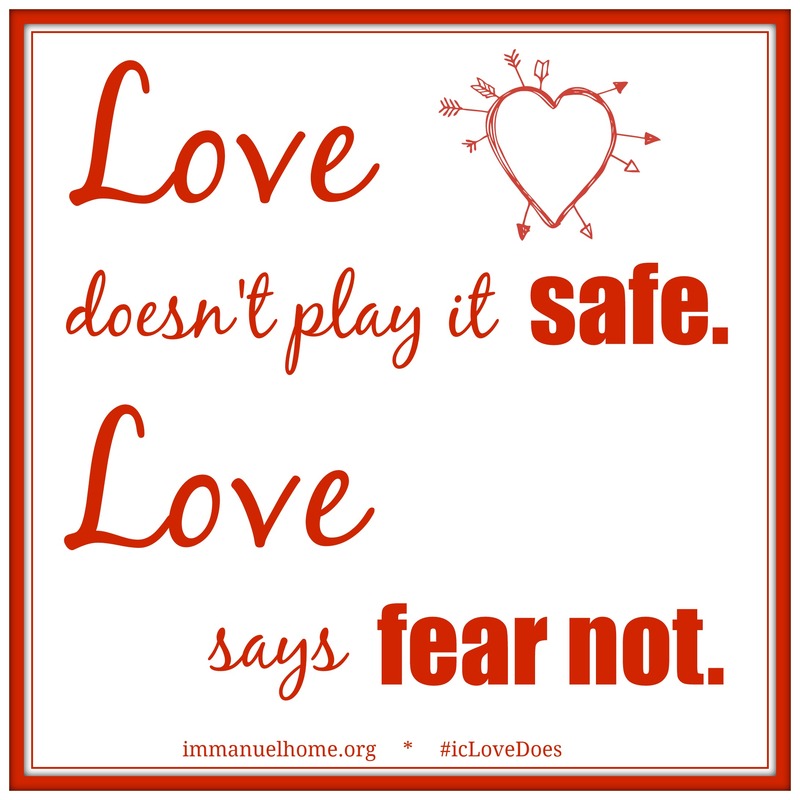 “There is no fear in love, but perfect love casts out fear…” (1 John 4:18). I have the heart of a dreamer, this is certain. When I was little, I filled notebooks to the brim with plans of becoming an entrepreneur, a best-selling author and a world-class ballerina all at once. I would read and write all day long, and celebrate the end of the day by dancing to the Lizzie McGuire soundtrack on my walkman while wearing my favorite sequined jumpsuit. Somewhere along the way, as I conjured up my childlike plans, I realized that the world we currently live in teaches that fear wins. This is exceedingly wrong. We so often allow our phobias of failure, mediocrity and collapse to dictate the way we live our lives. While we may understand that the Lord is leading us to move outside of our comfort zones, we are held back by the voice that whispers, “You won’t make it…You’re not capable… You’re wasting your time.” As I sit quietly in a room filled with people and write about the way we allow fear to control the way that we live, I find myself in awe of the way that God’s people might tremble before anything aside from Him. He builds dreams deep within our souls that we might honor Him and carry His name wherever He leads, yet it can be so effortless to ignore the passions that the Lord has written on our hearts because we’re stunted by the thought of moving beyond the walls of our everyday contexts. I can’t help but think of the crisis’ that this world is dealing with- this Earth that the Lord brought about by the work of His hands and breath of life. The brokenness of this world seems to offer us so many reasons to fear, but God changes things. He makes the unapproachable situations worth it; He casts out all fear. Jesus replaces our immeasurable inadequacies with His unbelievable sufficiency. We must return to the truth that we have in Him. We must not be so afraid to make movements toward the wildly unusual, powerful plans that He has for us. When we are able to come to the realization that life everlasting spent in the presence of His splendor is the greatest treasure, this life all of a sudden becomes an extravagant phenomenon – a prelude to eternity – a story of redemption and the impossible – the triumphant song of a God who has been and always will be. He will forever sit on the throne, therefore, we are free to move and live boldly. He has paid far too great a price for His people to be held back by fear. He has come to set us free; so let’s decide to thrive on His freedom. Makenna Nahorniak is a senior at Christian Life School. She enjoys leading worship, singing, reading, writing and using her words to encourage others’ hearts.